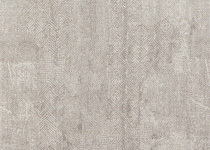 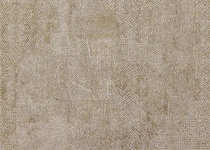 Classicism combines beautifully with modernity, creating our Pavillion Collection. 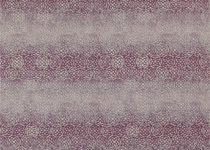 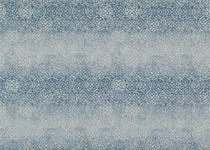 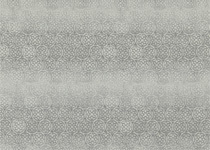 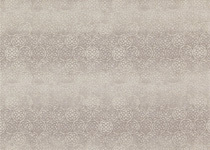 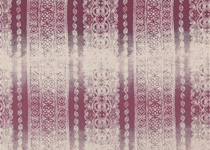 Ombre geometric designs and luxe tweeds in soft hues and malleable basecloths lend themselves to all design briefs . 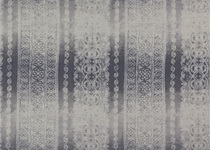 Suitable for upholstery and drapes . 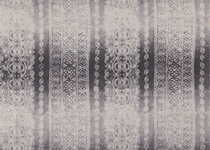 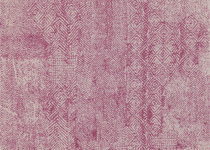 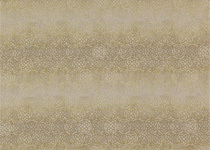 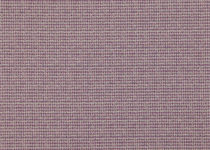 A kaleidoscope ombre polyester weave with a continuous circular design, a soft handle polyester in 5 colours with durability for upholstery and drapes. 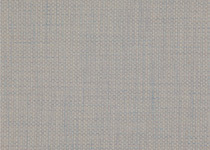 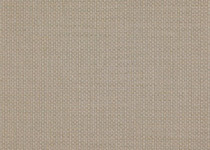 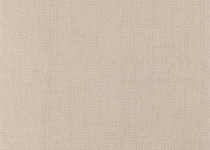 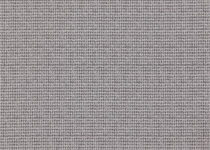 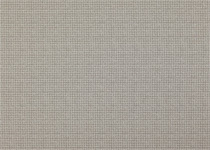 Pure class with this two tone polyester tweed weave, all 5 colours are combined with a neutral stone thread, timeless and essential. 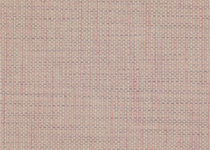 Chic as classic french tweeds, this perfectly tactile acrylic/polyester mix oozes quality and refinement, 5 colours, neutral grounds flecked with either soft grey, pink or green. 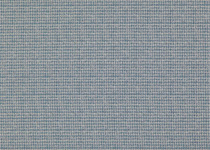 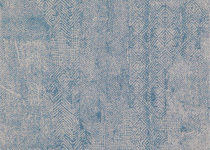 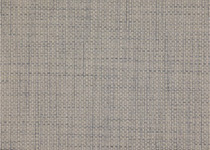 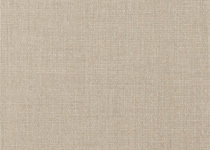 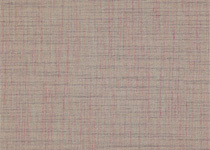 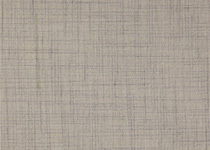 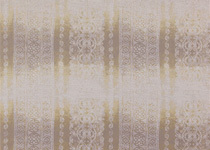 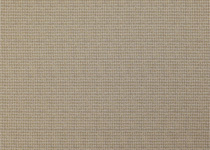 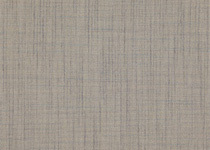 A finer weave but similar to Marple, mead is uber slick for upholstery and drapes for any design project. 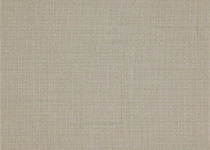 Acrylic/polyester mix in 5 colour ways.